Cleaning is very hard work! and feel your house clean. Your family and friends will notice too. cleaning service for your home or business. with the best maid service in the Hill Country. 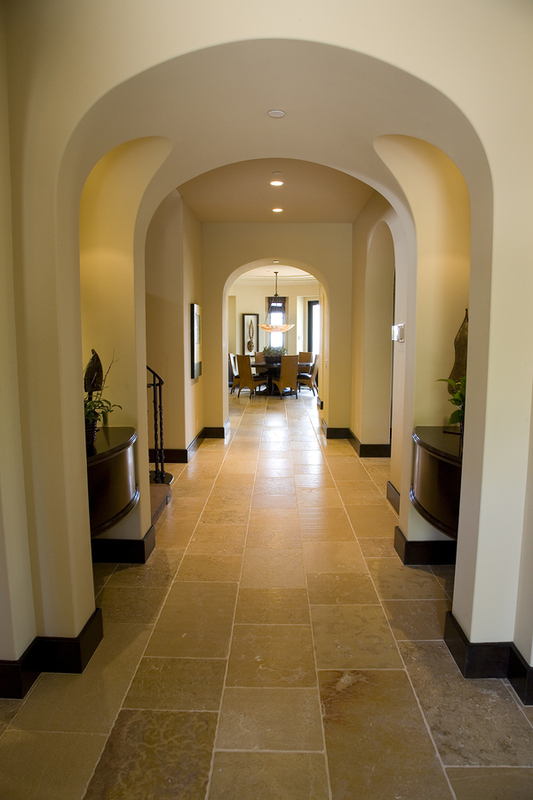 sweeping or vacuuming and mopping of all interior room floors. 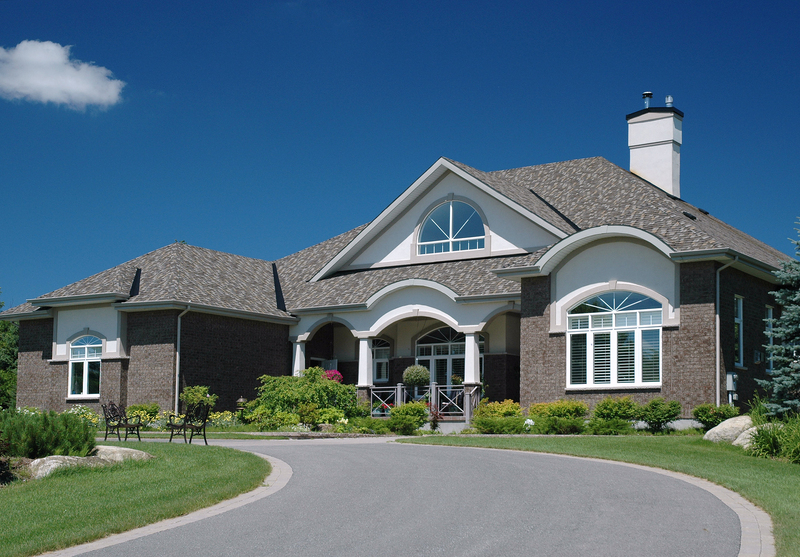 Other detailed cleaning can be performed as needed by the home owner. Basic cleaning takes less time so is less money. a basic cleaning rate as soon as home is being serviced regularly. 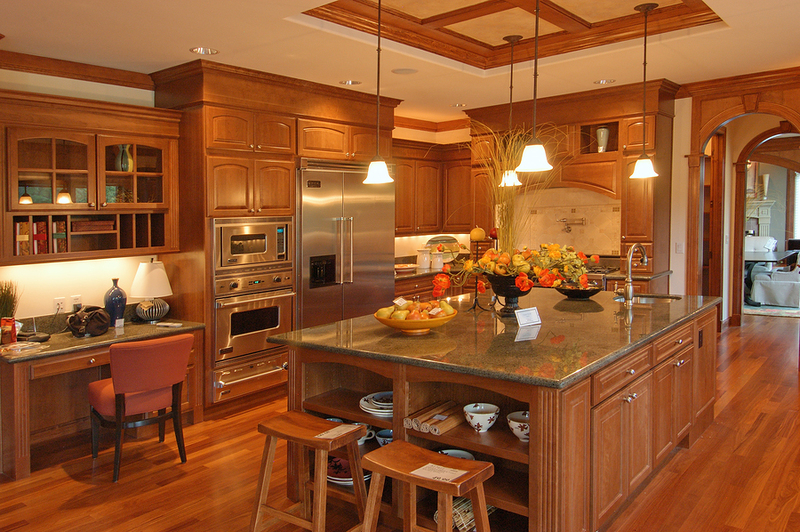 Smaller homes can be cleaned in an hour to an hour and a half. Bigger homes will take 2-4 hours. We do weekly, semi-weekly, and montly schedules. Note: There will sometimes be a travel and gas fee for houses out of town. 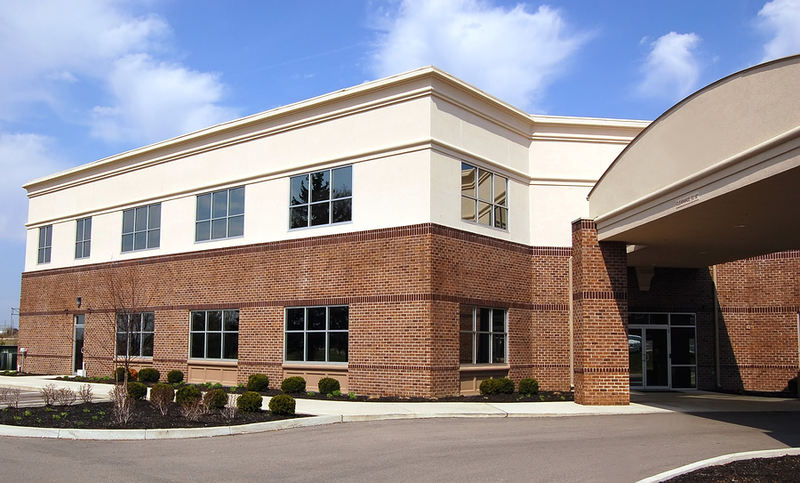 Let us keep the appearance clean and neat for your business. Your customers will certainly notice too. trash picked up and bathrooms sanitized and cleaned. Additional cleaning duties can be performed at your request. 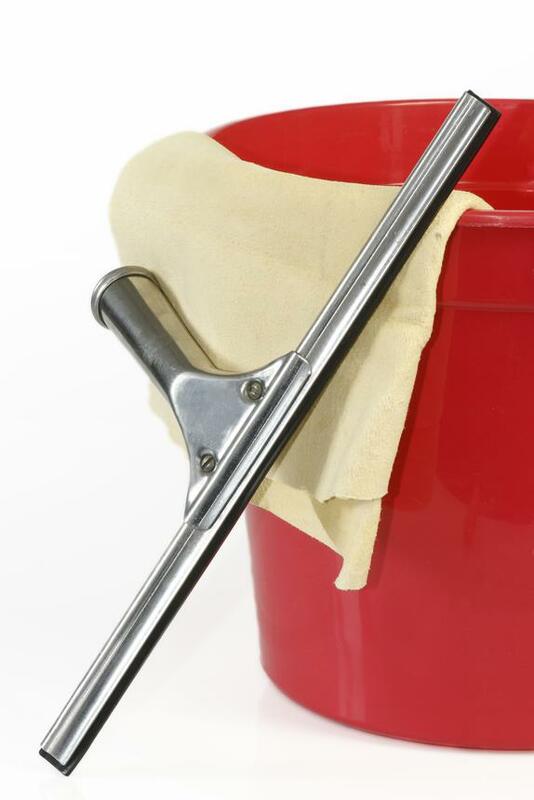 Daytime cleaning hours 8 a.m. - 5 p.m.
After business hours cleaning from 5:00p.m. - 11:00 p.m.
most cleaning can be done in an hour or two. Once, twice, or three times a week.